The largest assortment of sauces is at the Costablanca supermarket. We have sauces from all countries and all flavors and mixtures. Dutch brands, English and Danish brands, brands of oriental sauces, German brands, brands of Norwegian sauces, Swedish sauces, indian sauces, Spanish sauces, ... an assortment unmatched. Tomato sauces come in different formats and sizes, cooked in different ways and with an endless mix of spices. ENThe best classic mustard. Its mild flavor like everyone and their recipe has more than 40 years. NODen beste originale sennep. Det milde smaken som alle og deres oppskrift har mer enn 40 år. 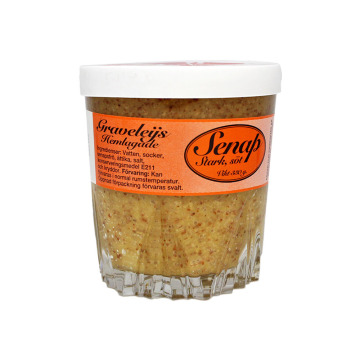 ENOriginal mustard ideal for meat or fish. 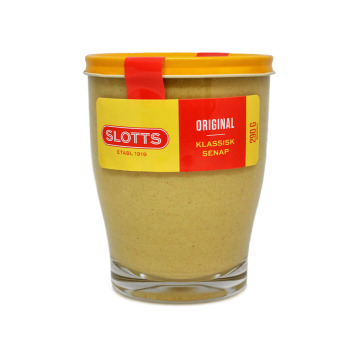 This particular mustard is a perfect complement for Norwegian herring. NOOriginal sennep ideelt for kjøtt eller fisk. Denne spesielle sennep er et perfekt supplement for norsk sild. ENSauce Ravigote ideal for fish and meat, especially for chicken. Enjoy this sauce that will enrich your dishes to the original Nordic style. NORavigottesaus ideell for fisk og kjøtt, særlig for kylling. Nyt denne saus som vil berike dine retter til den opprinnelige nordisk stil. ENOriginal mustard lumps. If you are a fan of mustard and evidence ... you will be hooked forever. NOOriginale sennep klumper. Hvis du er en fan av sennep og bevis ... du vil bli hekta for alltid. 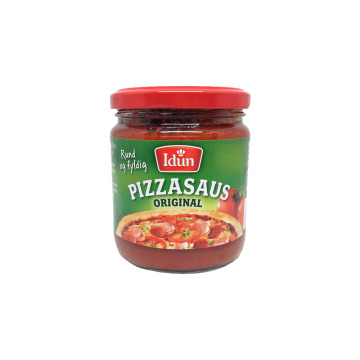 ENIdhun pizza sauce. With this sauce prepared your pizzas will have an added value with rich Mediterranean flavors based on Italian recipes. NOIdhun pizza saus. Med denne saus forberedt dine pizzaer vil ha en merverdi med rike smaker fra Middelhavet basert på italienske oppskrifter. 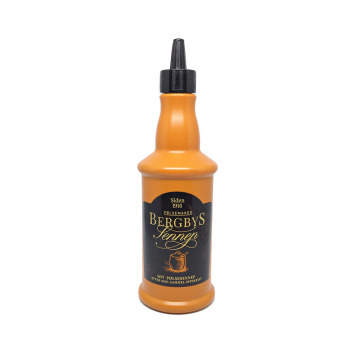 ENBergbys the original mustard with its classic recipe 1916. Try it with your burgers on the barbecue or in your best sandwichs. NOBergbys den opprinnelige sennep med sin klassiske oppskriften 1916. Prøv den med burgere på grillen eller i din beste sandwichs. ENNorwegian melted cheese with jalapeño and spices. 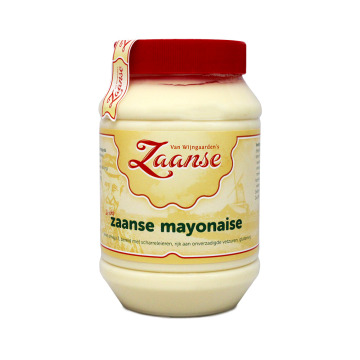 Perfect sauce or dressing for your Mexican meals or just to give a special touch to your meals. 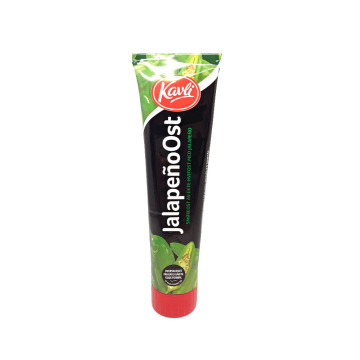 NONorsk ost med jalapeno og krydder. 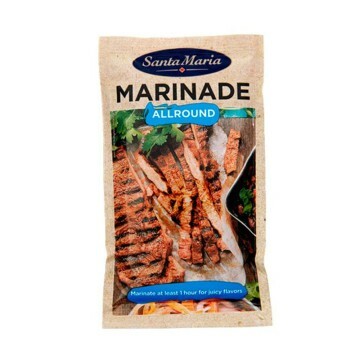 Perfekt saus eller dressing for meksikansk mat, eller rett og slett å gi en spesiell touch til måltider. ENIdun barbecue sauce is a classic barbecues. Do not miss their taste and try it on your next garden party. Your guests will love. NOIdun grillsaus er en klassisk grilling. Ikke gå glipp av deres smak og prøve den på din neste hagefest . Gjestene dine vil elske. 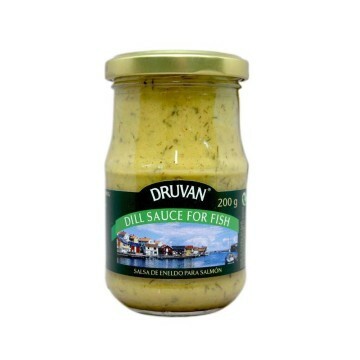 ENAccompany your seafood or your salmon with the Hovmästar sauce of Druvan. 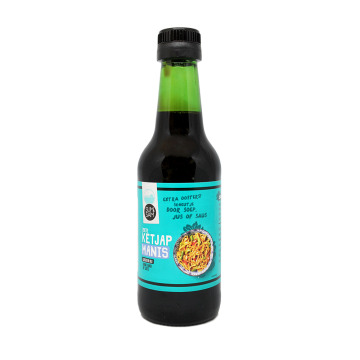 This delicious mustard sauce, vinegar and spices, is ideal for seafood and salmon cooked the way you want. SVFölja din fisk eller din lax med sås Hovmästar Druvan. Detta läcker senap sås, vinäger och kryddor, är idealisk för skaldjur och lax tillagas som du vill. ENDelicious and powerful mustard of the best Swedish recipe. SVLäcker och kraftfull senap bästa svenska recept. ENDelicious and powerful mustard with an exquisite combination between sweet and strong mustard flavor. SVLäcker och kraftfull senap med en utsökt kombination av söt och stark senap smak. 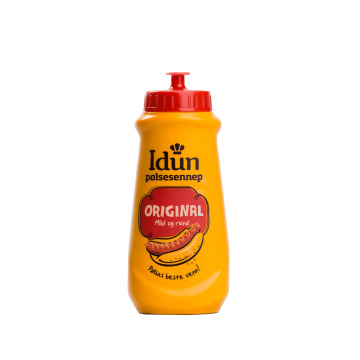 ENAlways original mustard with an incredible flavor and an incomparable texture SVDen ursprungliga senap alltid med en fantastisk smak och konsistens oöverträffad. 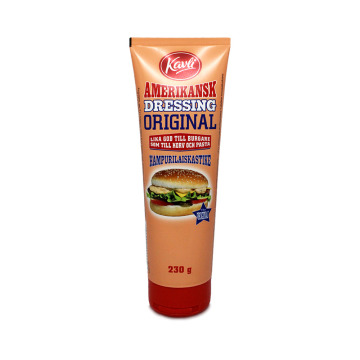 ENCreamy original American sauce to dress the burgers. Enjoy its sweet taste with bitter touches and a crisp gherkin. SVKrämig amerikanska originalet sås att klä hamburgare. Njut av den söta smaken med en touch bitter och krispigt pickle. ENOriginal mustard recipe from Sweden. Delíitate the best flavor with the most creamy texture. SVUrsprungliga receptet senap Sverige. Delight dig med den bästa smaken krämigare konsistens. ENOriginal Swedish mustard extra strong. Enjoy its flavor to the fullest. Perfect for sausages, hot sausages and any type of meat. Ideal for barbecues and for daring. SVExtra stark svenska Original senap. Njuta av smaken till fullo. Perfekt för korv, kryddiga korvar och alla typer av kött. Perfekt för grillning och vågad. 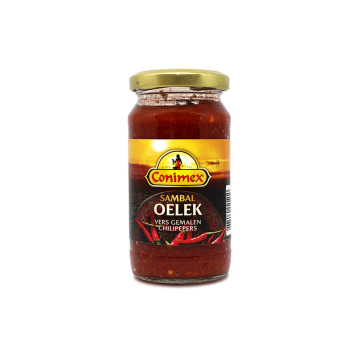 ENDelicious tomato paste or tomato concentrate with spices and vegetables of the best quality. SV Läcker tomatpuré eller tomatkoncentrat med kryddor och grönsaker av högsta kvalitet. ENConcentrated tomato of the best quality in a comfortable format. If you want to prepare your homemade lasagna or make a good dish with tomato sauce, this is your ideal ingredient. SVTomatkoncentrat av högsta kvalitet i en bekväm format. Om du vill förbereda din hemgjorda lasagne eller göra en god maträtt med tomatsås, är detta ett perfekt ingrediens. 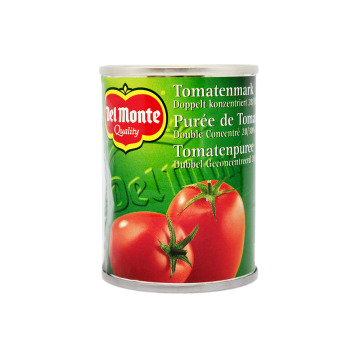 ENConcentrated tomato without added salt, brand Del Monte. 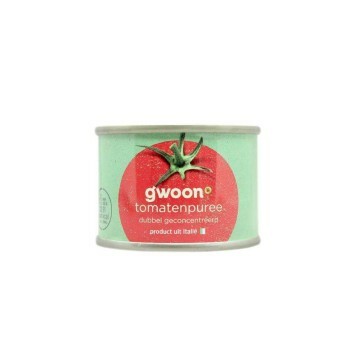 Enjoy the best tomato flavor, made with the best quality tomatoes. 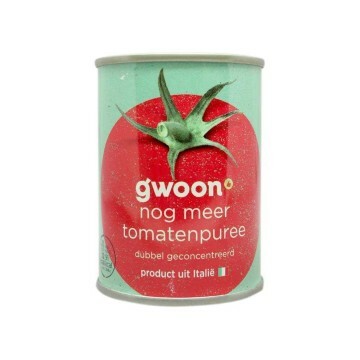 NLGeen zout toegevoegd tomatenconcentraat, de Del Monte merk. Geniet van de beste tomaat smaak, gemaakt met tomaten van de hoogste kwaliteit. 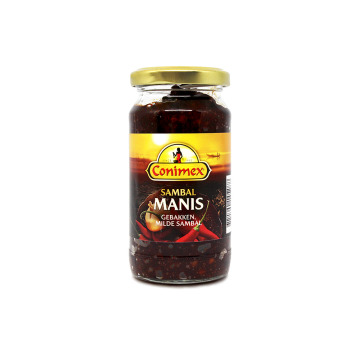 ENIndonesian spicy sauce with a sweet taste and a little softer than the sambal Oelek and Branda. This type of salsa is great for appetizers. NLIndonesië chutney met zoete smaak en een beetje zachter dan de sambal Oelek en Branda. 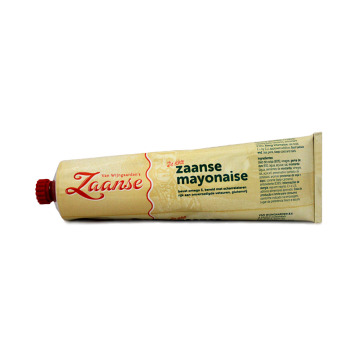 Dit soort saus is geweldig voor snacks. ENSpicy chili sauce in half-liter format. 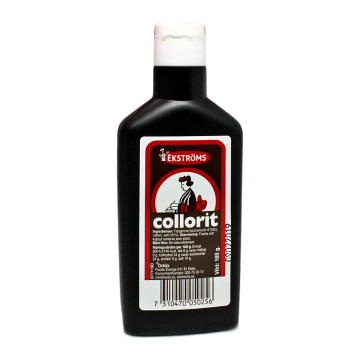 Enjoy the best chili flavor in all your dishes with this comfortable format. 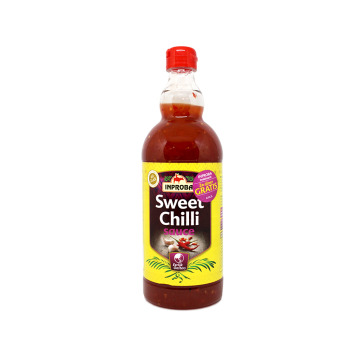 NLChutney halve liter formaat chili. 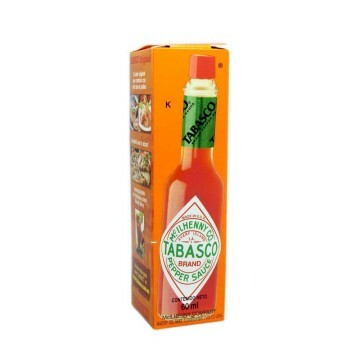 Geniet van de beste smaak van chili in al uw gerechten met deze handige formaat. ENKetchup sauce or tomato sauce in tube. 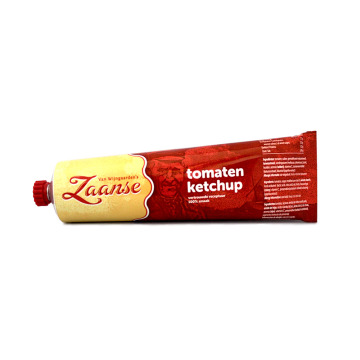 With this Dutch ketchup you will have an exquisite flavor and a very comfortable and clean format to serve your tomato paste. NLKetchup of tomatensaus buis. 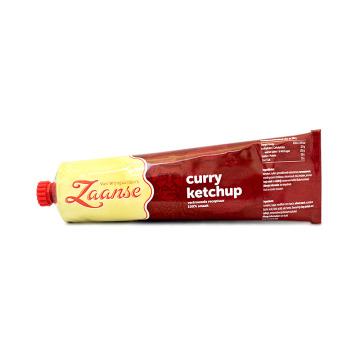 Met deze Nederlandse ketchup heb je een verfijnde smaak en een zeer comfortabele en schone uw tomatenpuree formaat dienen. ENDelicious satay sauce or peanut sauce for meats or fish. 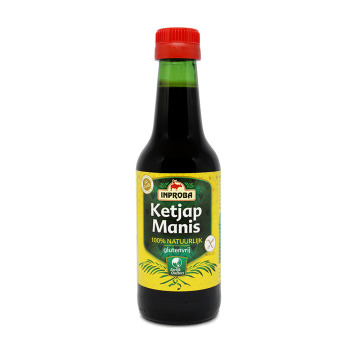 Prepare your skewers of saté or satay with this sauce ready for consumption. NLHeerlijke satésaus of pindasaus voor vlees of vis. 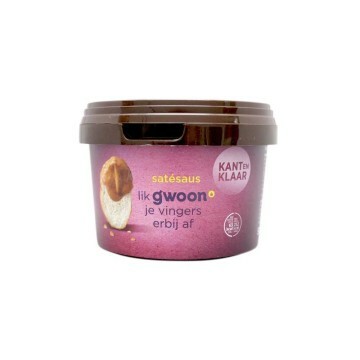 Bereid uw saté spiesjes of saté met deze saus klaar voor consumptie. 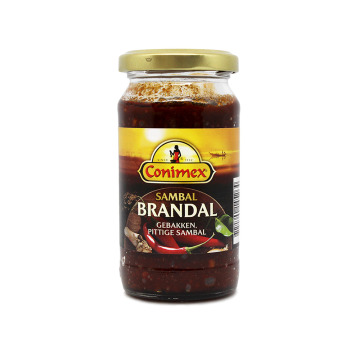 ENSambal Brandal Indonesian Sauce, ideal as an accompaniment to rice with vegetables and meat. 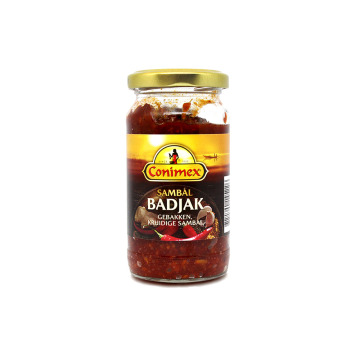 This sauce is characterized by its spicy, made with fresh chiles. 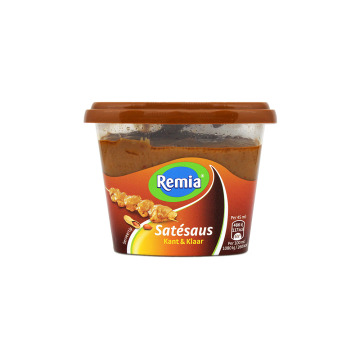 NLIndonesisch Sambal Brandal saus, ideaal als begeleiding voor rijst met groenten en vlees. Deze saus wordt gekenmerkt door zijn pittige, bereid met verse pepers. ENDelicious sweet and spicy sauce pineapple juice, tomato paste and rice vinegar. Ideal for Oriental dishes of any kind. Try their amazing flavor noodles meat, fish or vegetables. It is suitable for vegetarians and vegans. Available in sachets of 120 gr. 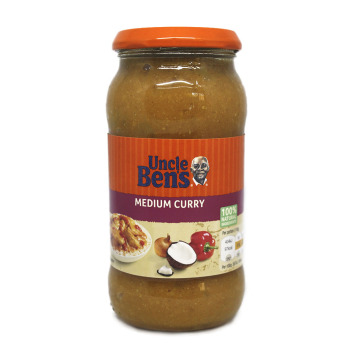 ENDelicious curry sauce with its characteristic flavor curry, coconut and lemon. Enjoy the best and most traditional flavor of India in your rice with chicken and vegetables or seafood. Opens the pot, spread your sauce to taste and ready. 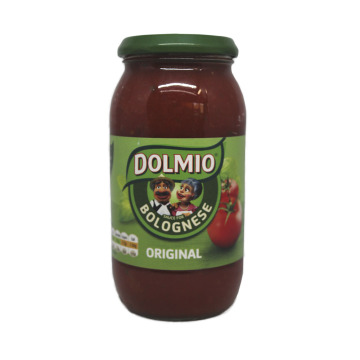 ENSabrosa Dolmio Bolognese sauce with quality ingredients for your delicious Italian dishes. 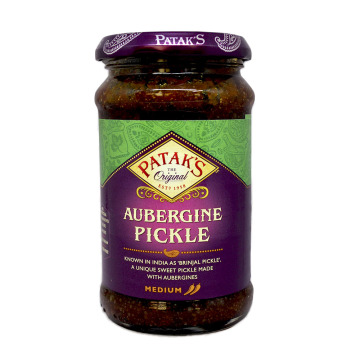 ENSweet typical Indian pickle of aubergine or eggplant with spices. 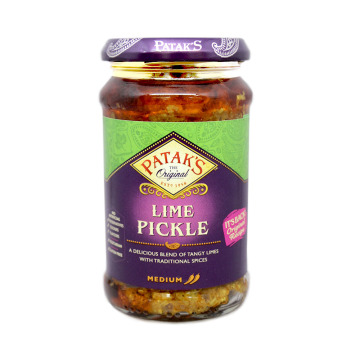 The level of spiciness is medium and is known in India as Brinjal Pickle. Discover the best flavor of the aubergine with exotically sweet touches. ENWonderful blend of acid limes with different species of traditional Indian culture. Savor the acid and exotic flavor of your dishes with this unique seasoning. ENTasty tomato sauce and sweet peppers with coconut and cilantro. 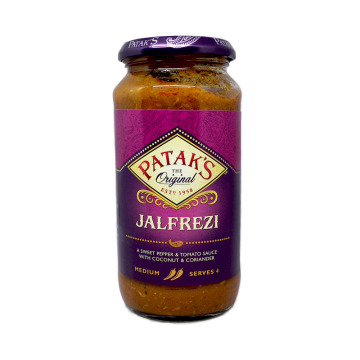 Enjoy a unique and exotic flavor with this sauce made with carefully selected ingredients.